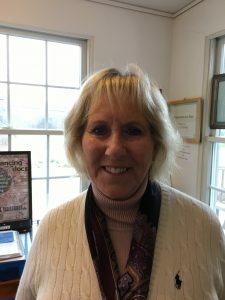 Lisa Conway frequently shopped at the Cape Cancer Thrift Shop in West Barnstable, Mass., because she liked the unique selection of items for sale. She had no idea that the store’s mission benefitted a cause very dear to her and her husband, Gary. 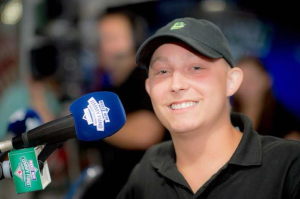 While browsing merchandise one day, Lisa overheard a member of the all-volunteer staff tell another customer that the shop supports Dana-Farber Cancer Institute and the Jimmy Fund. 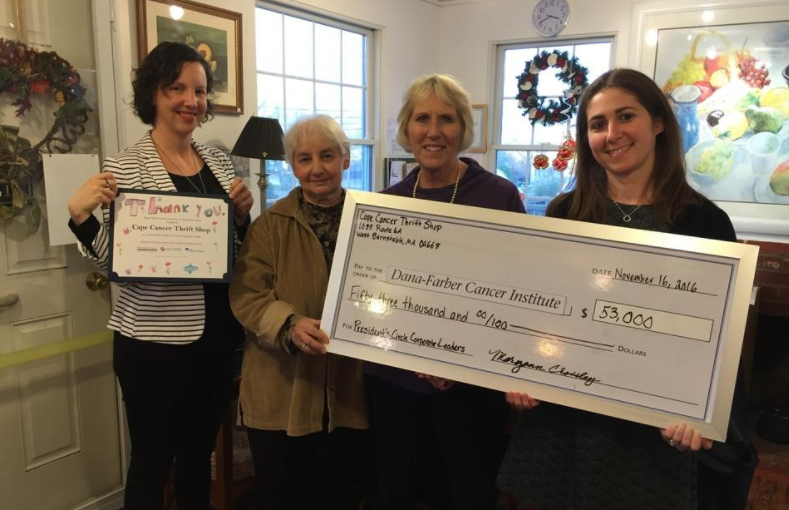 Maryann Crossley, store manager at Cape Cancer Thrift Shop, was moved to help the Conways. Gary, 54, had recently begun treatment at Dana-Farber for brain cancer after months of strange symptoms. Earlier in the year, he started having difficulty recalling words and processing sentences. His nurse practitioner diagnosed him with depression—he had just lost his father-in-law and been laid off from his job—but his symptoms persisted. An MRI revealed a mass on Gary’s left frontal temporal lobe. He was immediately rushed by ambulance to Dana-Farber/Brigham and Women’s Cancer Center in clinical affiliation with South Shore Hospital, in South Weymouth, Mass. There, he was diagnosed with glioblastoma and connected to a team of surgeons—all on the same day. Gary, whose father died from colorectal cancer in 1989 and whose 76-year-old mother is a two-time cancer survivor, was in shock. “When I was initially diagnosed, the wind just left my sails,” said Gary. “I ate well and strived to be physically fit. I ran, biked, and played basketball twice a week for almost 30 years. In short, I was always trying to do the right thing, given my family’s cancer history. 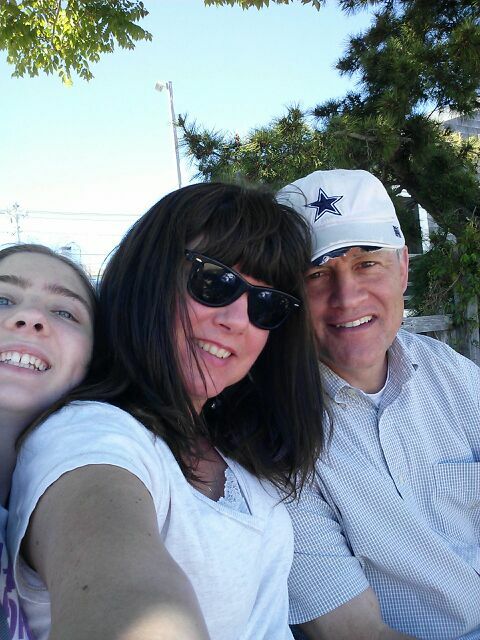 Gary Conway with his wife Lisa (center) and daughter Jill. Gary’s surgery lasted more than seven hours. He then spent 11 days in the ICU so that doctors could monitor his brain swelling and high blood pressure. In time, Gary’s Dana-Farber team declared the surgery a success. Back at home on Cape Cod, store manager Maryann Crossley and the volunteers at Cape Cancer Thrift Shop were inspired by Gary and Lisa’s story and moved to help. The store, a top Dana-Farber President’s Circle Corporate Leader, had already given $40,000 to the Institute in 2016. And, that fall, it contributed an additional $20,000 in Gary’s honor. Gary is currently halfway through his continued treatment, including radiation and chemotherapy, which is overseen by Dr. Nayak. He is grateful for his care team at Dana-Farber and the time he is able to spend with Lisa and their daughter, Jill. “This is certainly cliché, but cancer has an immediate impact on an individual’s life—I now truly understand what is most important and valuable in my life,” said Gary. To learn more about Dana-Farber’s President’s Circle Corporate Leaders program, please contact Casey Quinn at Casey_Quinn@dfci.harvard.edu. Or, to make a gift to Dana-Farber and the Jimmy Fund, visit our website or call (800) 52-JIMMY.